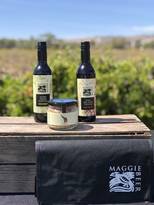 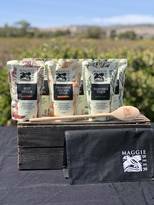 Need a quick re-stock of your favourite Maggie Beer products? 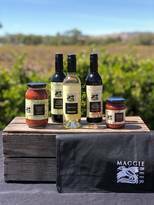 Or are you looking for the perfect gift for someone you know who loves Maggie and loves cooking? 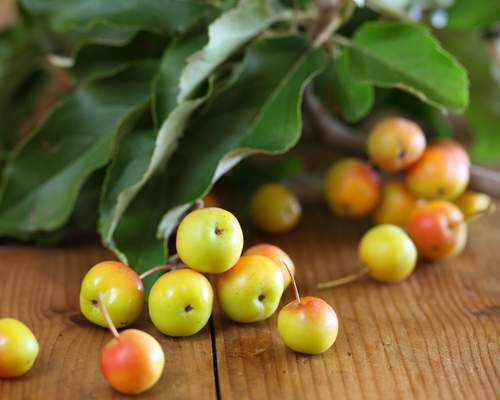 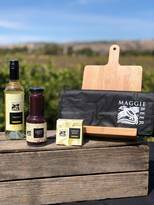 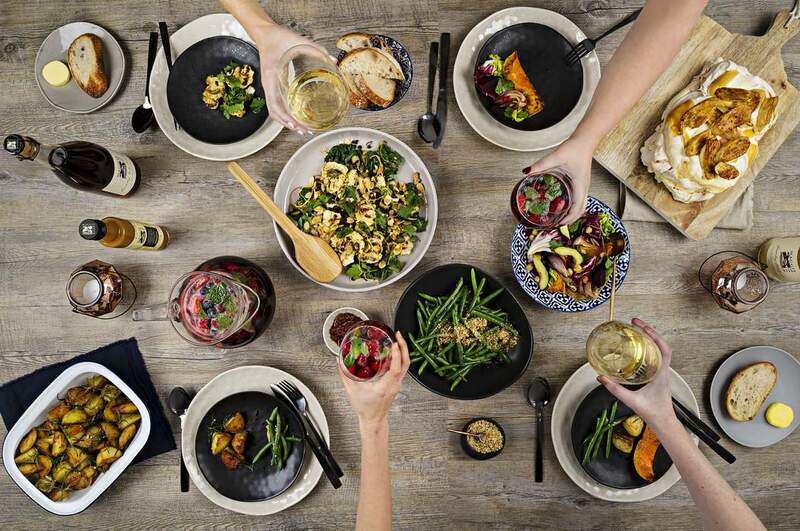 Introducing the Everyday Essentials - new to Maggie Beer! 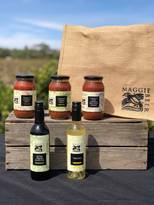 Designed by Maggie herself, the Everyday Essentials range, makes it easier for every home cook to continue adopting Maggie’s food philosophy - cooking from the heart, making the most of each and every ingredient you have at hand. 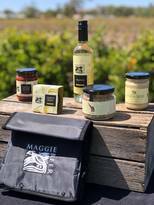 With six great value packs to choose from there is sure to be something for everyone.